You will receive 1lb (454g) of best minced steak. 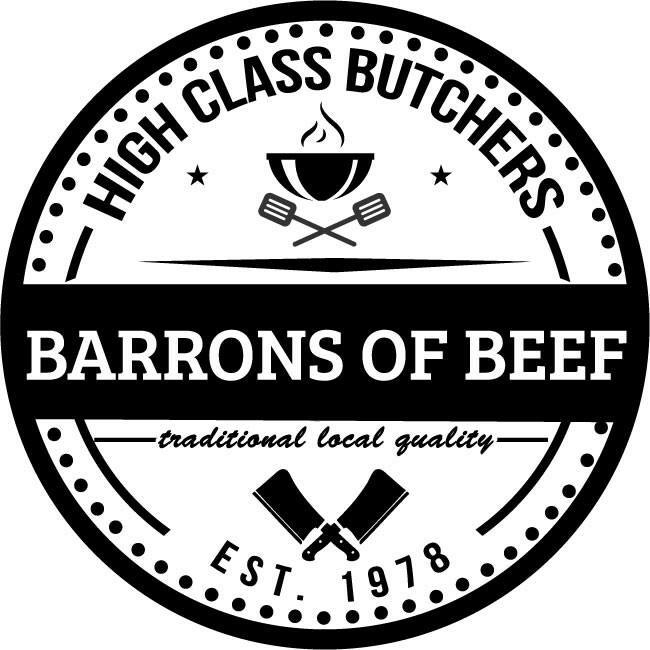 Our steak is all British from Prime Our minced steak comes from locally reared Hereford Heifers and will be supplied in a vacuum sealed package for freshness in transit. Our normal mince is about 90% visually lean and if preferred leaner mince can be selected from the options given but please note there will be a slight price increase.